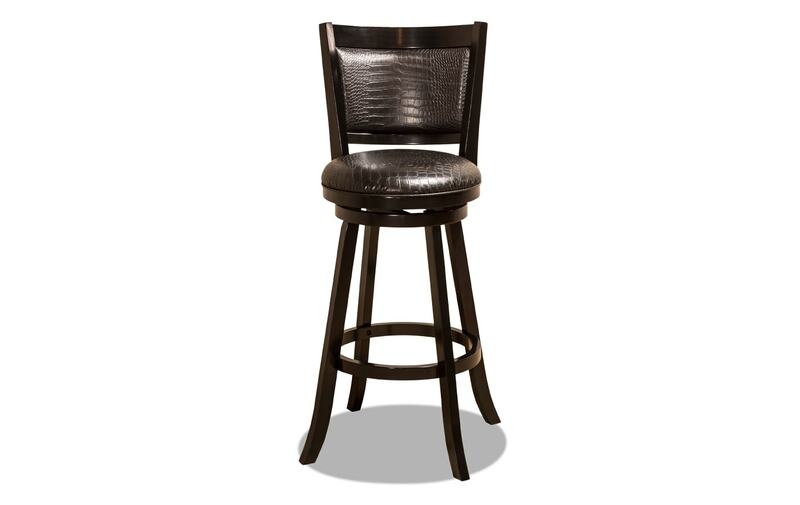 Are you looking for a stylish, yet simple stool? 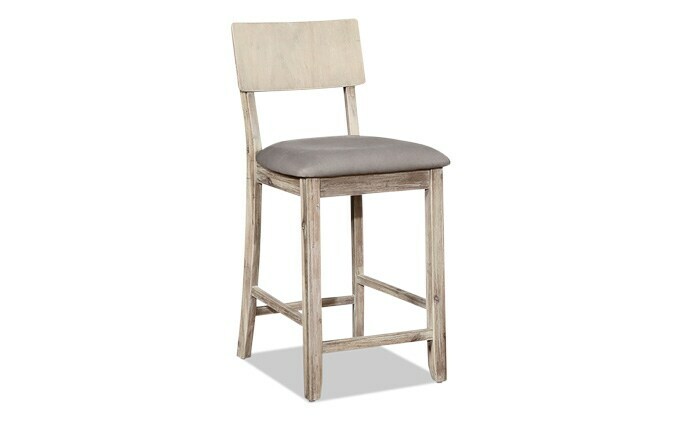 Look no further, my Albert Swivel Stool is a perfect match! 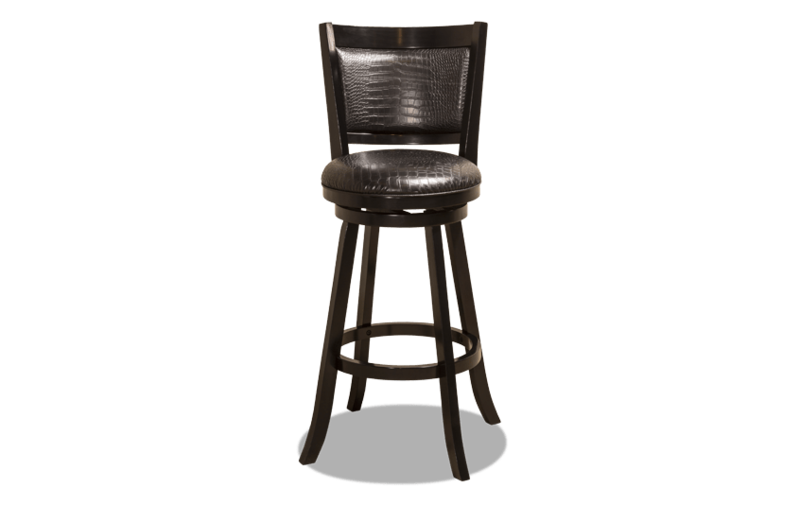 The black faux leather upholstery in a croc-skin design makes a fashion-forward statement to go with the black wood frame. 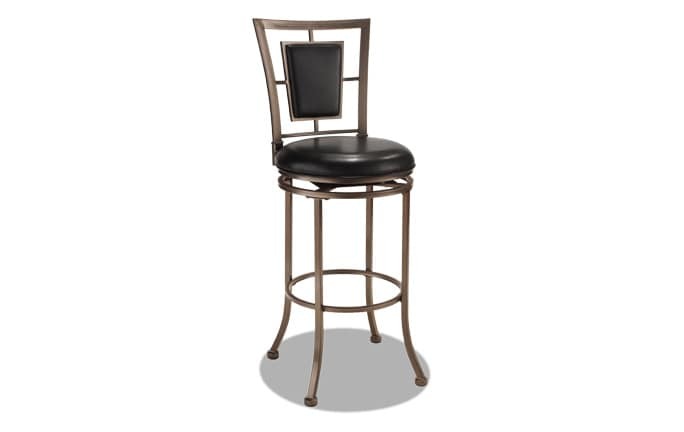 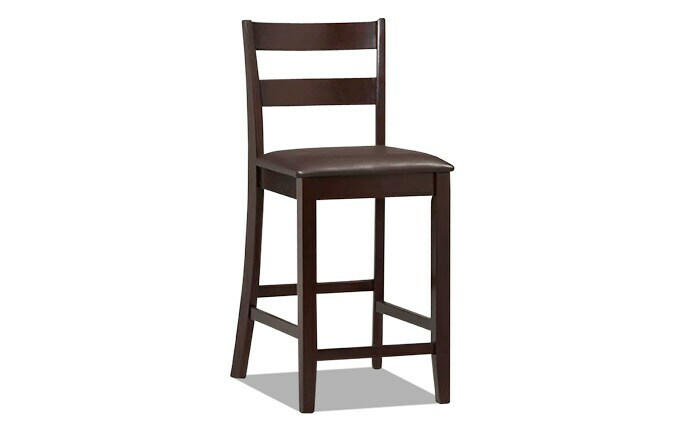 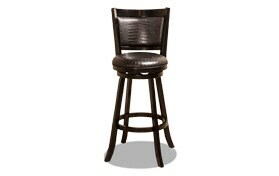 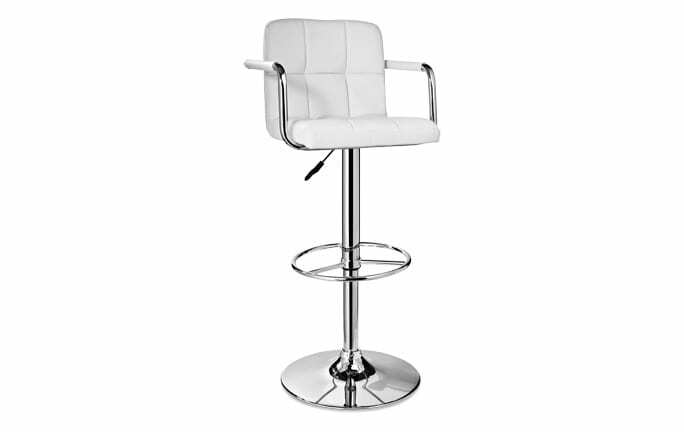 With gentle sloping lines to add softness to the stool and the curved legs and 360-degree swivel, this is a beautiful piece, available in both counter and bar height, to go in any home!